On Saturday, September 29, 2018 we held a Reeling in Vets event in Cedar Rapids, IA. 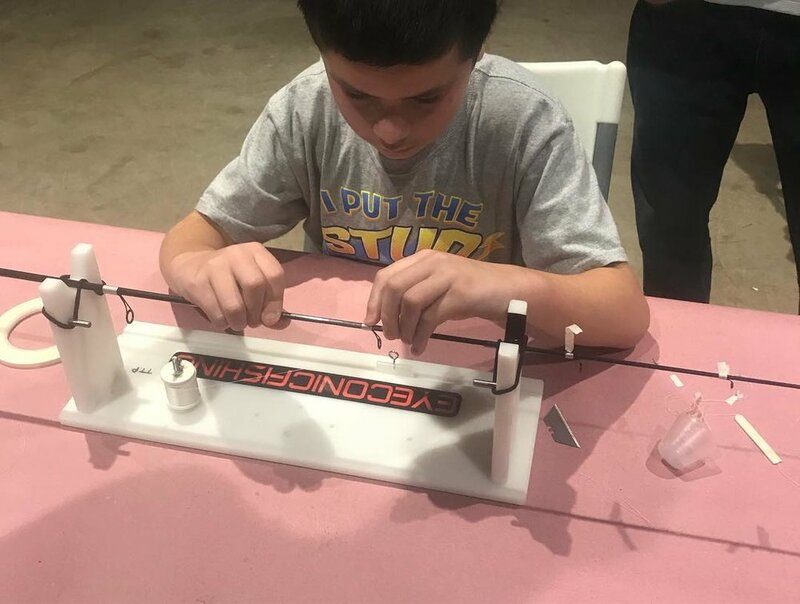 Attendees built their own custom fishing rods. Custom rod builders, Scott Keely (a retired Colonel, Walleye Tour Pro and owner of SK Custom Lures), along with Joel Vanderkrol (President of Eyeconic Fishing), were on hand to help build unique fishing rod.